I will admit, when looking into a weekend trip destination, Jersey has not been at the top of my list. The largest of the Channel Islands is located just a thirty-five-minute flight from London, and in my mind that doesn’t exactly shout sunshine and beautiful beaches. 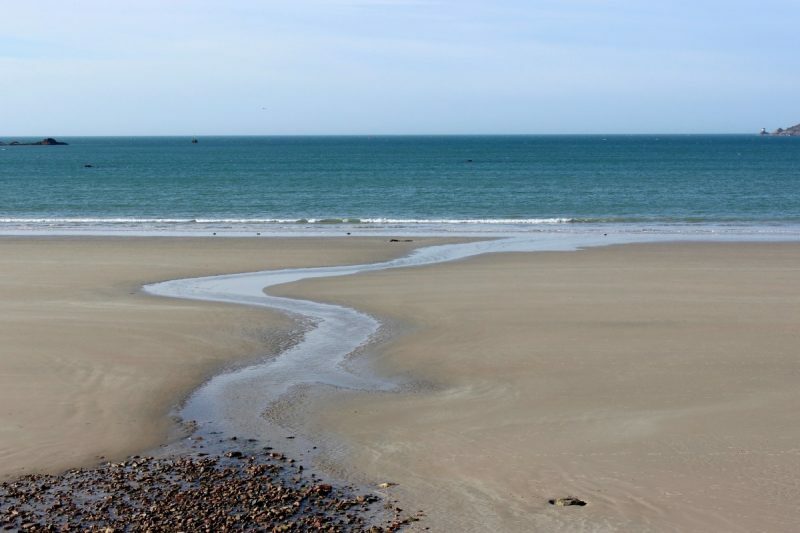 There is a reason they call Jersey ‘The Island Break’, the beaches, even during an early spring weekend, are stunning and could easily be mistaken for a somewhere considered ‘more exotic’. If you are looking for a quick escape this summer, choose Jersey and add these beaches to your hit list. 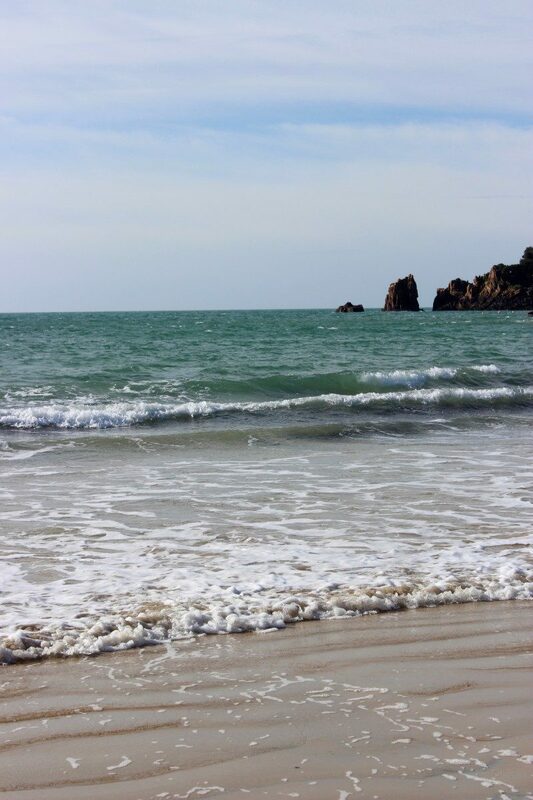 Located on the South of the Island, St Brelade’s golden sand beaches have been voted one of the top 3 beaches in the UK. 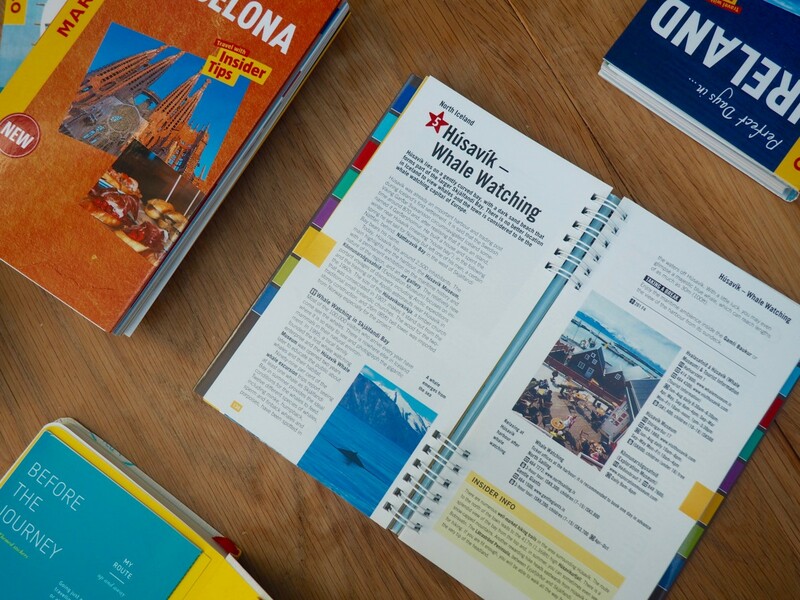 With safe waters, this beach is the perfect choice for a bit of summer sunbathing or sea swimming, there is also a surf and paddle-board school also conveniently set-up along the seafront for those who are a bit more adventurous. 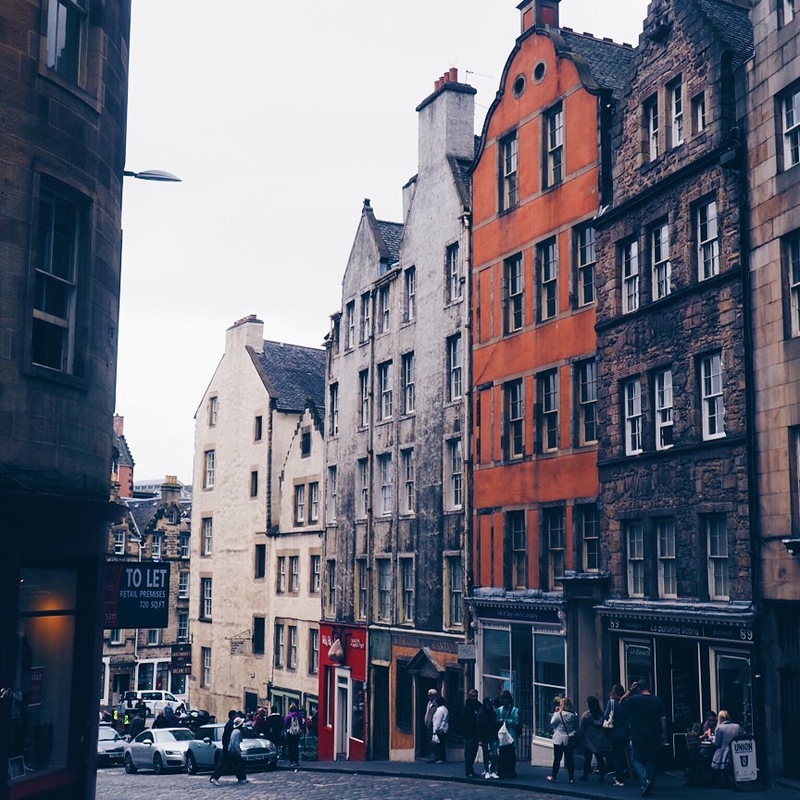 There are also numerous restaurants and cafes in the area, I recommend heading to The Crab Shack for a lunch during your day – the restaurant serves predominately fresh seafood dishes, but other options are available for vegetarians. Plemont Beach is located on the North- East point of Jersey, and like the majority of Jersey’s beaches boasts golden sand beaches. Located in a cove, this area is a sun trap perfect for warmer days but meaning that often the waters may not be as calm for swimmers. 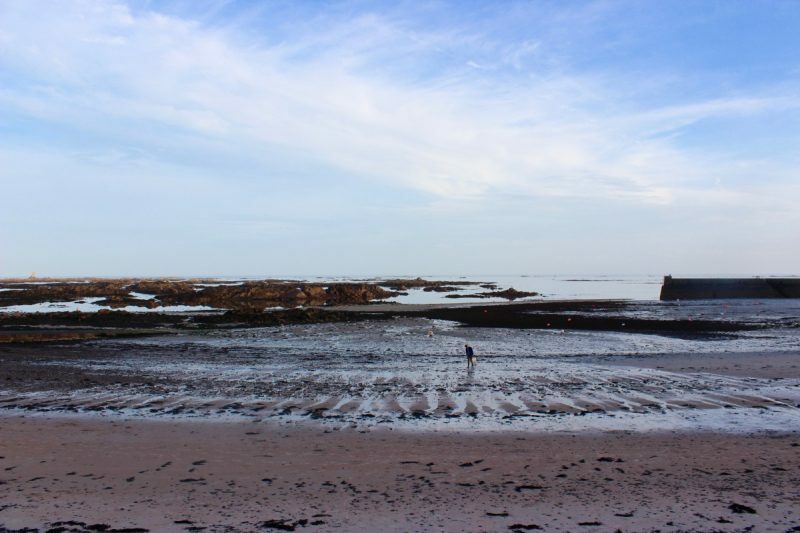 By evening the tide is completely out, making it a perfect spot to search rock pools or join a tour of the caves. The North-Western beach of Bouley Bay is located next to the tallest cliffs on Jersey, making it a great spot to photograph the crashing waves as they come in or the Puffins that are often spotted here (in warmer months there have also been Dolphin sightings in this area). In Bouley Bay, you will also find a dive centre, as the deeper waters make it a great spot for scuba diving! 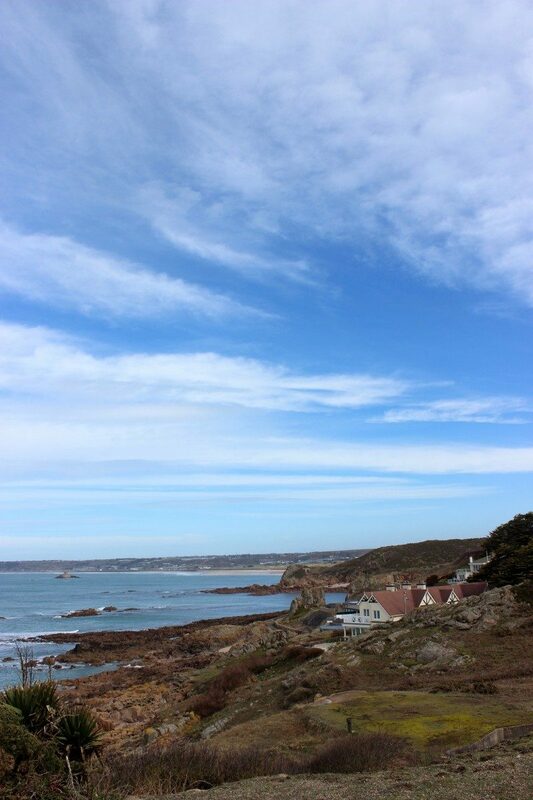 Grouville Bay, also sometimes known as Long Beach is adorable! 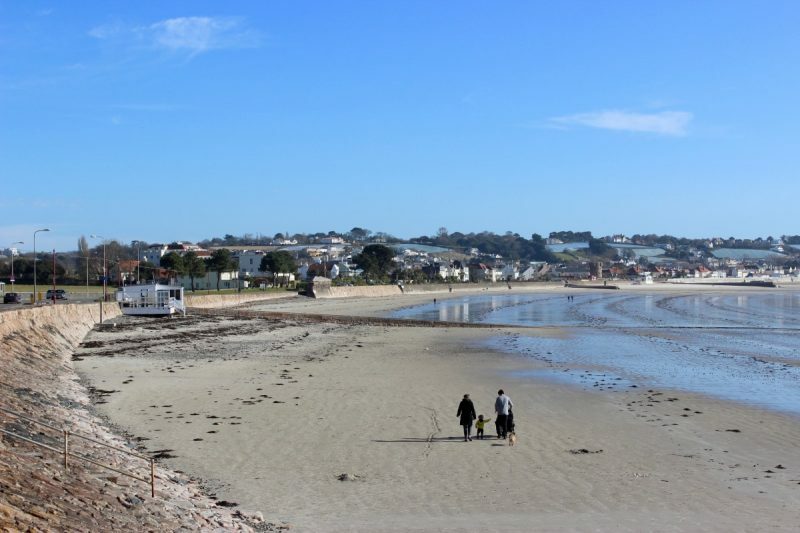 While it may not be as beautiful as St Brelade’s Bay, at the northern end of the beach, you will find the sweet Gorey Harbour which is watched over by the castle sitting above. 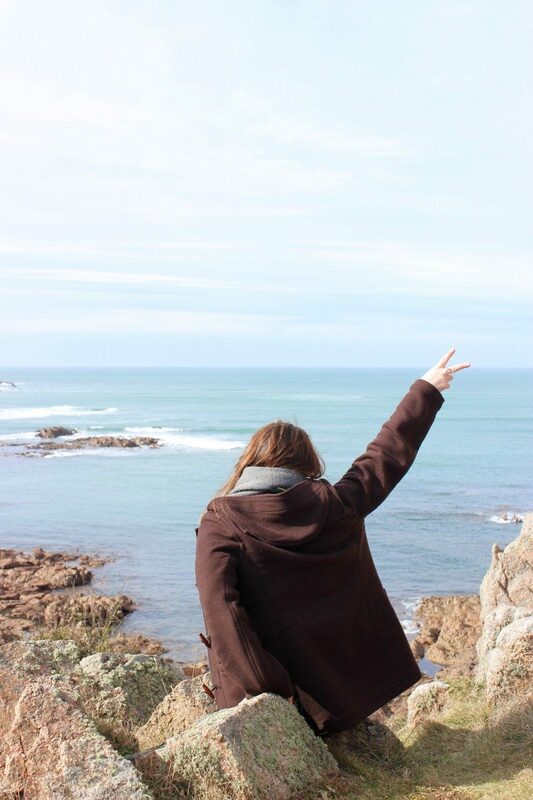 This area was a strong contender for my favourite place in Jersey, along with the harbour you will also find various tea shops, perfect for a stop for afternoon tea and scones. 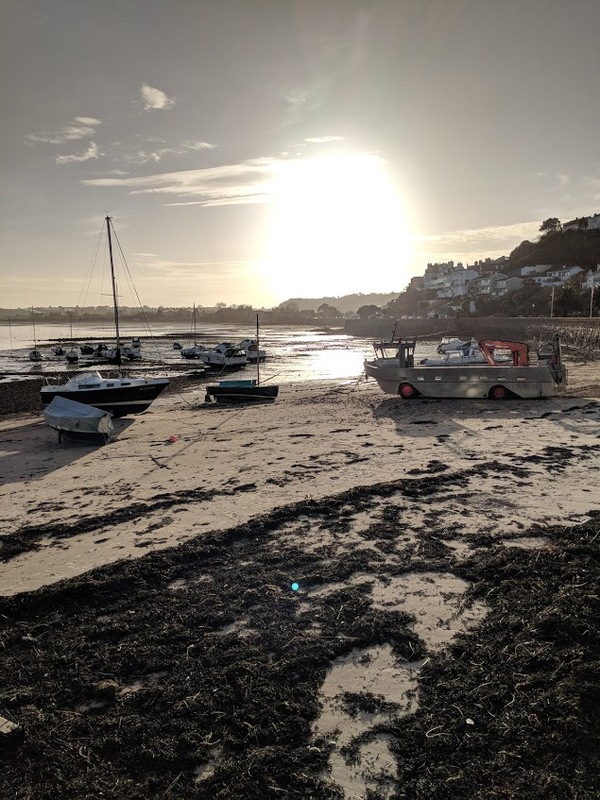 During your visit to Jersey I thoroughly recommend a renting a car, the Island has beautiful coastal roads and can be easily driven around in less than a few hours. Driving gave us the perfect opportunity to see the coast and stop wherever we liked the look of, some roads are similar to typical country roads and may be narrower than what you are used to, but generally it is very similar to driving in the UK, they also drive on the left-hand side of the road. Ensure to talk to your rental car company regarding parking, while in the UK we are more used to a ‘pay and display’ style service, in Jersey they work on a scratchcard system (which are bought from the local shops) and the number of tokens you need is dependent on the area you are choosing to park. Jersey really is a hidden gem of a destination and should be a stronger contender if you are searched for a relaxing spring or summer break. With beaches like these, I can completely understand why people are opting to jump on a thirty-minute flight from London rather than somewhere more far-flung to enjoy the sun. I was invited to Jersey as part of a press trip with Visit Jersey but, as always, all opinions are my own.